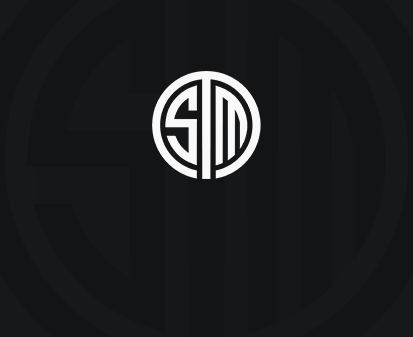 As promised from our franchising announcement, TSM will be making changes to our LCS staff for the 2018 NA LCS season. Parth Naidu has returned to being the team’s general manager, and Kim ‘SSONG’ Sang-Soo will be taking over as our newest Head Coach. He will be supported by Ham ‘Lustboy’ Jang-Sik who will be filling a new position as our Strategy Coach. SSONG is a highly successful coach as proven over the past few years. His resume includes having been a part of the KOO/ROX Tigers throughout 2015 and 2016 and most recently Immortals in the 2017 summer split, in which he joined a squad in 7th place in the LCS standings that became the NA LCS 2nd seed at Worlds over the course of a single split. Lustboy is returning to TSM as a familiar face, having played as our team’s support for a couple of years and shifted to an online analyst role after his retirement as a professional player. We’re extremely excited to be working with these talented individuals for the coming year, and hope for our fans to receive them warmly as a part of the TSM family. “I'm happy and honored to be part of TSM family. TSM has been performing very well as a best team in NA. I am excited to join especially because I believe I can help to make TSM the best team in the world. I hope we will work and improve together as a team.